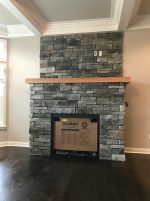 The HRG Construction Group offers frame labor on a complete turnkey package allows our customers to customize the service we provide to meet their needs. 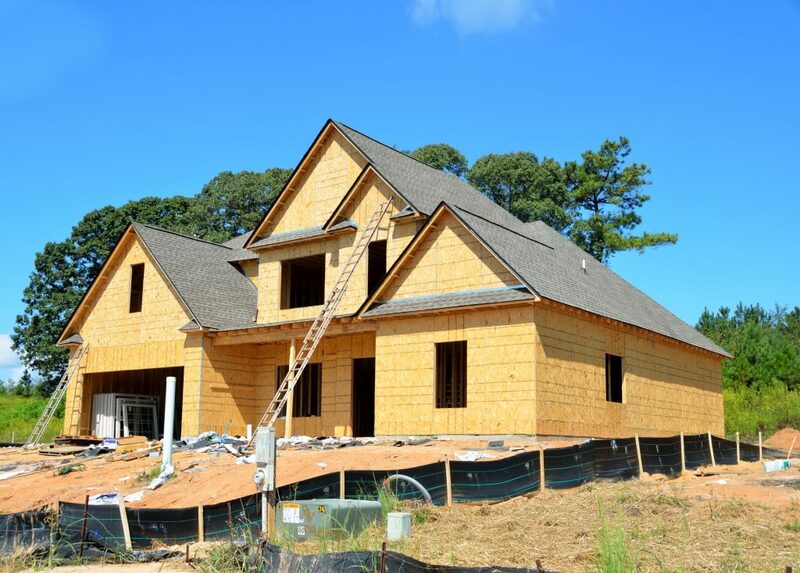 Our highly trained supervisors and framing crews are committed to providing outstanding workmanship. We ensure customer satisfaction by keeping houses on schedule, with a safe, clean work environment. From red-lining plans through passing inspection, we work with our customers to make sure no detail is missed. Frame construction is a building technique that involves constructing a supportive framework of rafters, joists, studs and then attach everything else to this framework. The process of frame construction starts with building up a sill on the ground, with the sill being attached to a foundation. 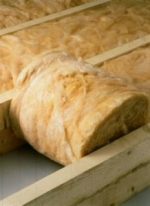 Long studs are attached to the sill at specific intervals to create a network which can be attached to the joists and rafters, which make up the roof of any additional stories. The frame may be additionally supported with cross bracing and other techniques. 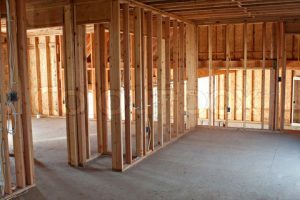 Essentially, frame construction creates a skeleton of the home, the structure of the room being remodeled. Depending on the size of the structure this may only take a few days to complete.